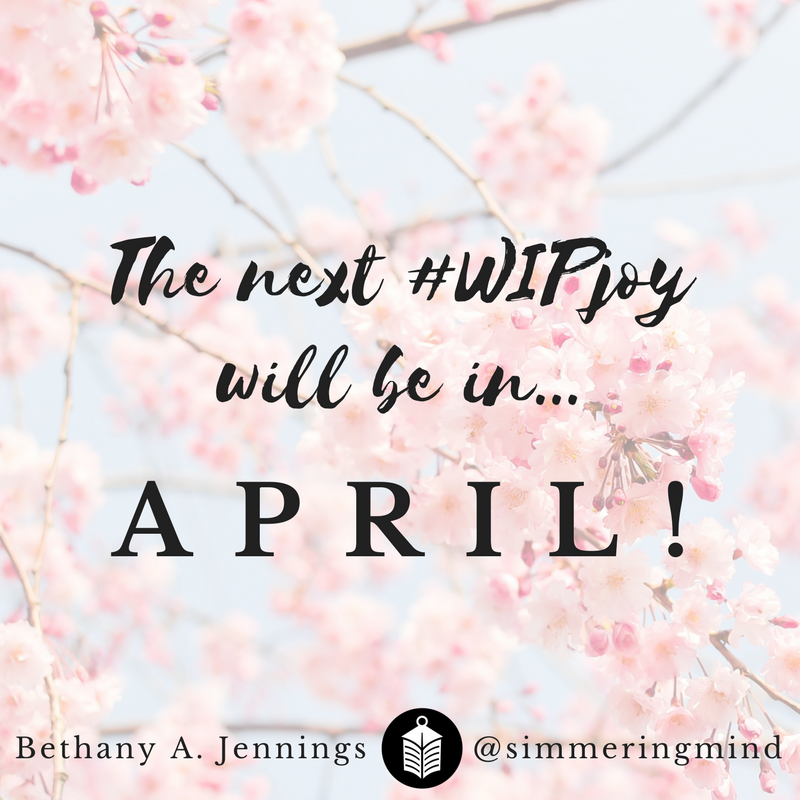 Awwwww, the fun of the January edition of #WIPjoy is over, and the giveaway too. Now what??? Click on the images to go to the hosts’ profiles on Twitter and follow them! 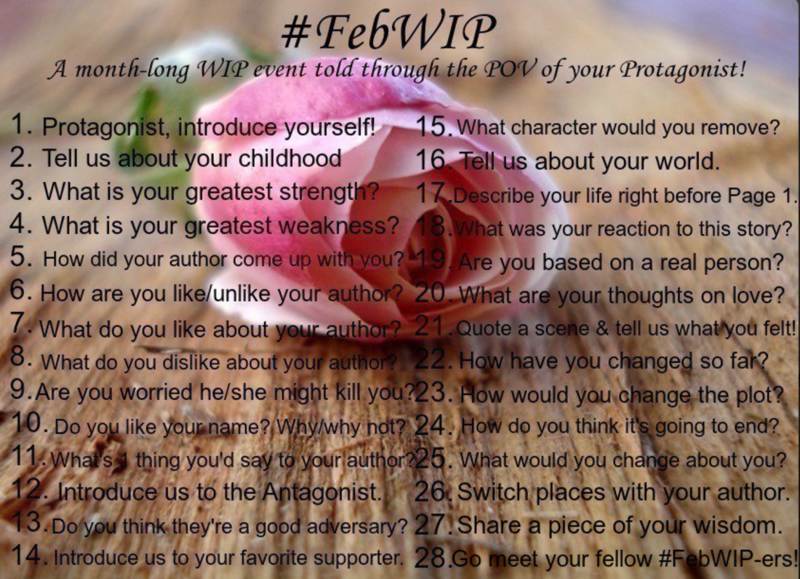 The lovely Reagan Colbert held #DecWIP back in December, and in February she’s back with a #FebWIP! All the questions for this one are supposed to be answered by your main character. 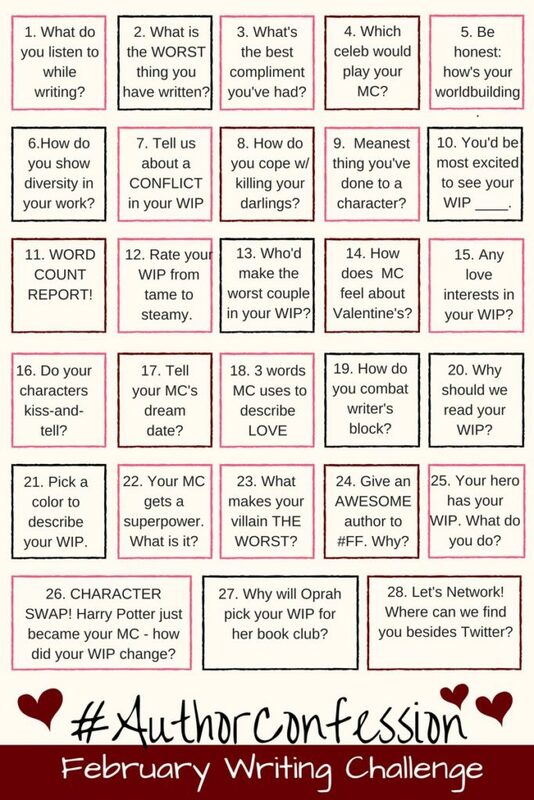 A lot of you were doing the #Authorconfession challenge alongside #WIPjoy. Well, good news – there’s another one from J.M. Sullivan for February! 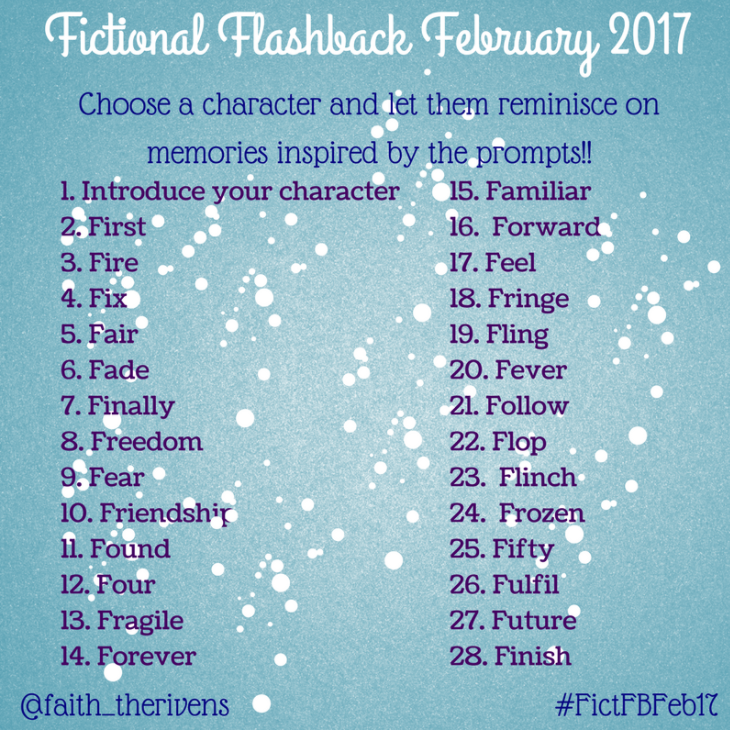 And last but not least, Faith Rivens has made another character-centric game, a daily challenge to help you connect with your character – neatly themed by words beginning in F.
The Joy of Writing Giveaway WINNERS!